Coconut oil has being sending us all coco-loco lately, and for good reason – it’s an incredibly versatile natural product that can be used for so many things, from skin and hair care to cooking and baking. Coconut oil is especially suited to cooking at high temperatures, as it is made up of around 90% saturated fatty acids, which are able to withstand much higher temperatures than other oils and do not become toxic in the process. I have to confess, that while I have enjoyed using coconut oil in my beauty regime, up until very recently I was a complete virgin (no pun intended) when it came to cooking with it. So when I discovered this Raw Ginger Virgin Coconut Oil from TIANA Fair Trade Organics, I just couldn’t wait to try it. TIANA Fair Trade Organics was set up in 2006 with the launch of the first fair trade certified, organic coconut based product on the market. Since the first product was introduced to the market, TIANA Fair Trade Organics has continued to develop only premium brand products that are of the highest quality and nutritional benefits. 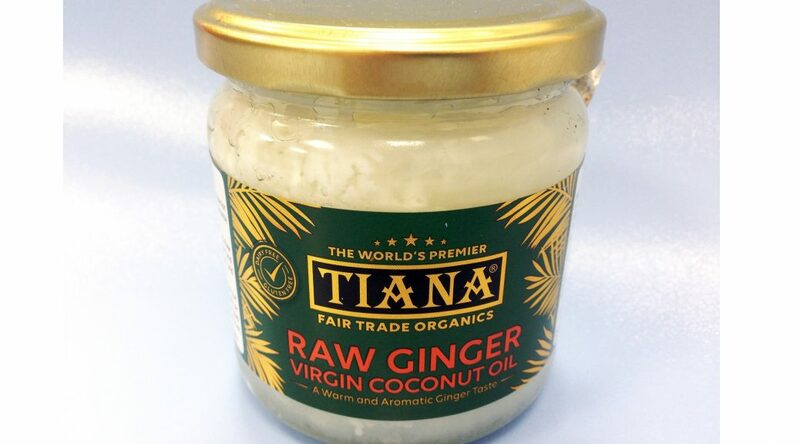 TIANA Fair Trade Organics Raw Ginger Virgin Coconut Oil is created with a quality ginger oil, to give it a “pleasantly warm and aromatic ginger taste” and “enhance the flavour of your favourite recipes”. On opening the lid, the smell of ginger is strong, but not too overpowering. It made me instantly think of gingerbread men, spicy but sweet. I chose to try it out with a vegetable stir-fry, as I love the taste of ginger in Asian food, but the packaging suggests that the versatile oil is “excellent for vegetarian, vegan, paleo, meat and seafood dishes or to add spice to a slice of cake”. On spooning out the oil, it was solid and firm – but almost as soon as it hit the pan it turned into a silky smooth liquid. I really enjoyed cooking with the coconut oil, my stir-fry cooked really nicely and I noticed that the oil didn’t evaporate or seem to burn as other vegetable oils do at high temperatures. It also tasted great; the taste of ginger was really subtle and pleasant, and better yet – the food was really fresh and clean tasting, rather than being greasy or oily as stir-fried food can often be. I will definitely be getting as much use as possible out of this coconut oil, which is cold pressed and virgin (meaning that it is as fresh and unrefined as can be). Ginger and coconut can also do wonders for our hair, so I might even see how it fares as a conditioning hair mask soon! 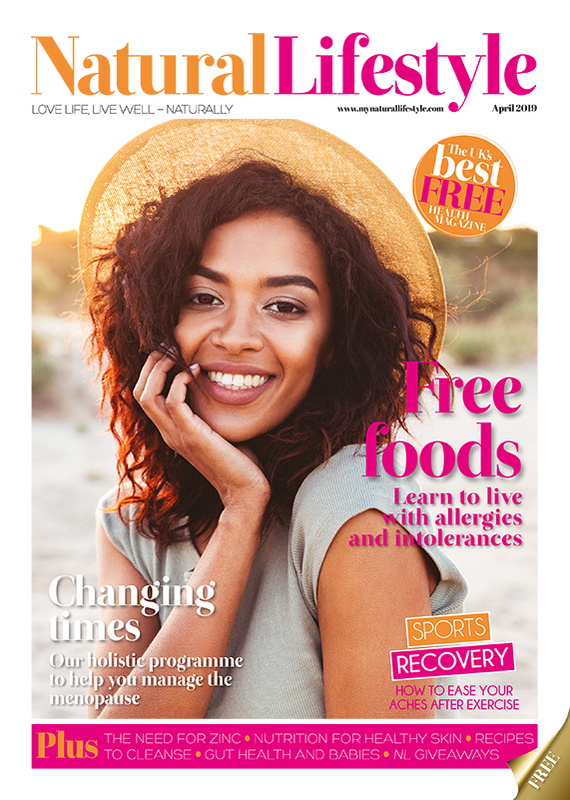 TIANA Fair Trade Organics Raw Ginger Virgin Coconut Oil is available to purchase for just £9.99 from independent health food stores across the country. For more information, head to www.tiana-coconut.com.